You are invited to join Health Links for their 2nd Annual event August 20, 2015 designed to bring together business, health and wellness leaders to talk about the best ways to improve employee well being. 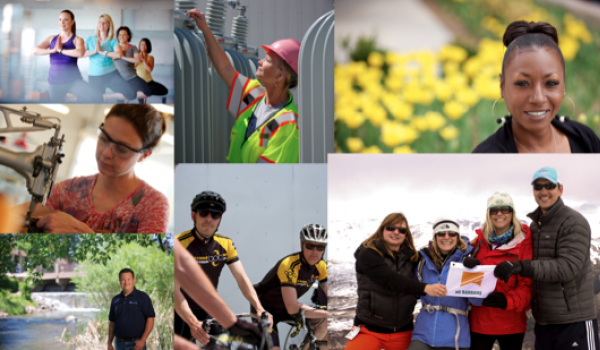 Celebrate our Certified Healthy Businesses and the Champions of Wellness in Colorado. We are excited to present an all star line-up including Colorado business executives, health and wellness leaders, and scientists. Come network with like-minded businesses from across the state. Take part in the movement to help us become the healthiest place to work. 2:30-3:30 pm | Meet Your Mentor - Come for chance to meet the leaders from across the state who are doing great things to promote health and safety. Recognizing Over 200 Colorado Certified Healthy Businesses from 18 Counties!